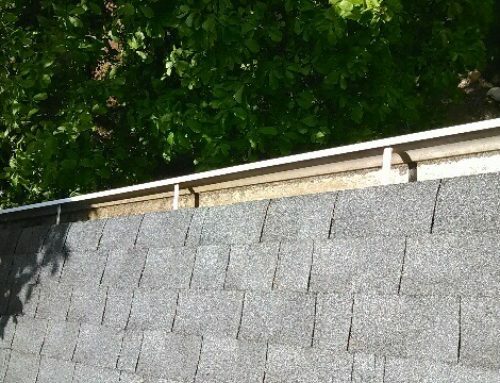 Cleaning your gutters is imperative to prevent water damage to your home and landscaping. It is a dangerous task that is best left to the pros. At Superior Seamless Gutters, we have been cleaning the gutters on residential and commercial properties for 25 years. 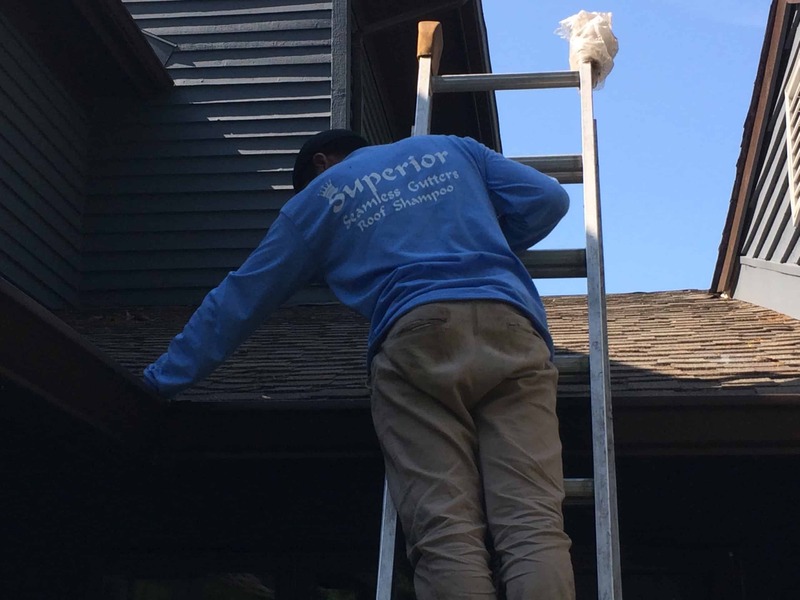 When you retain us, you get an experienced team of professionals who are committed to providing nothing less than outstanding service – after all, Superior is in our name. 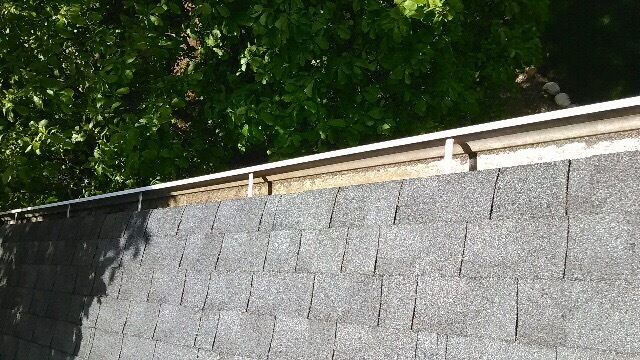 Every Superior Seamless Gutters technician is trained in the proper procedures for examining and cleaning gutters and downspouts so that water can optimally flow off and away from your roof. 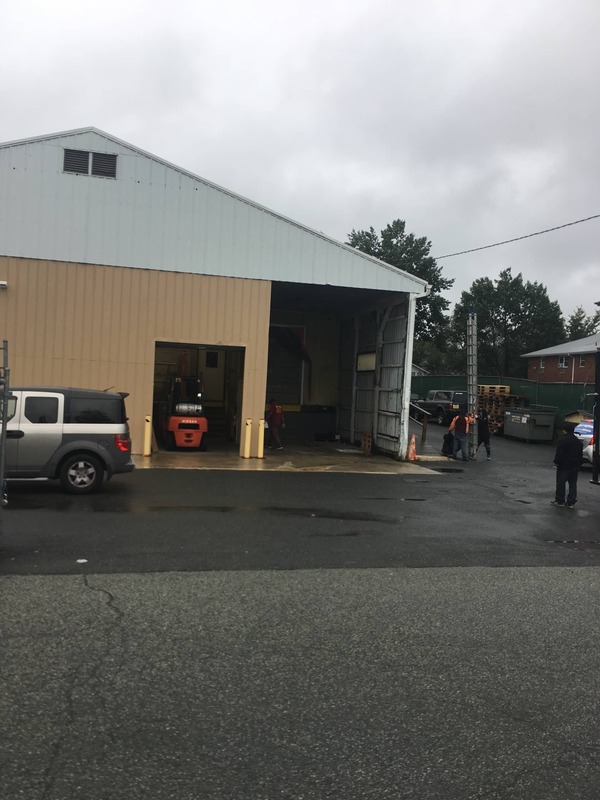 And Other Commercial Properties . . .
SSG is the best! Super friendly office staff and owner. So appreciative of the business given to them. 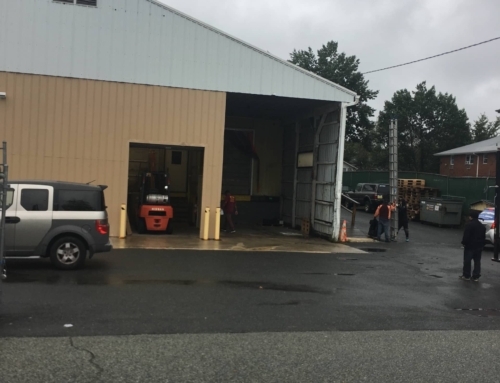 They show up on time, do the work, send an invoice – done! Here’s the best part – I came home last night and noticed my ENTIRE driveway was blown clean of the debris from the gutters. They didn’t have to do that! Most companies would just “do the minimum”. SSG took a little extra initiative to do the right thing, and so did I by writing this post. Good job SSG!! 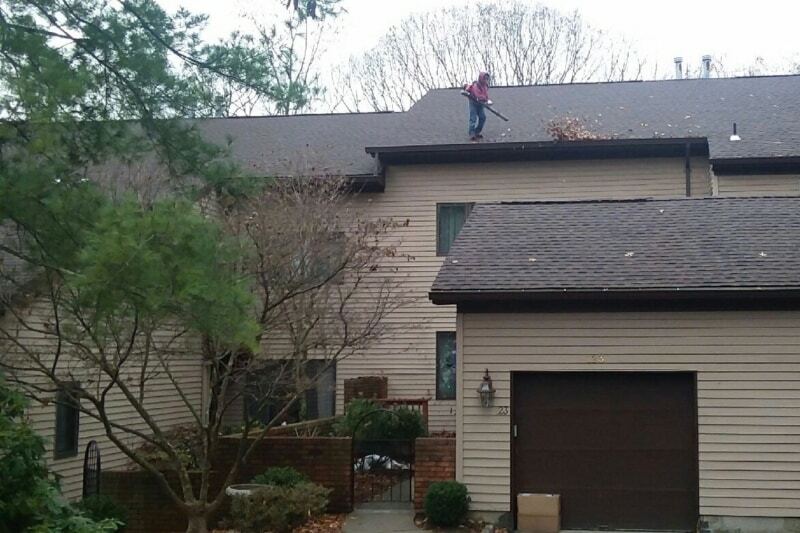 Gene G.
No job is too big or too small for Superior Seamless Gutters. 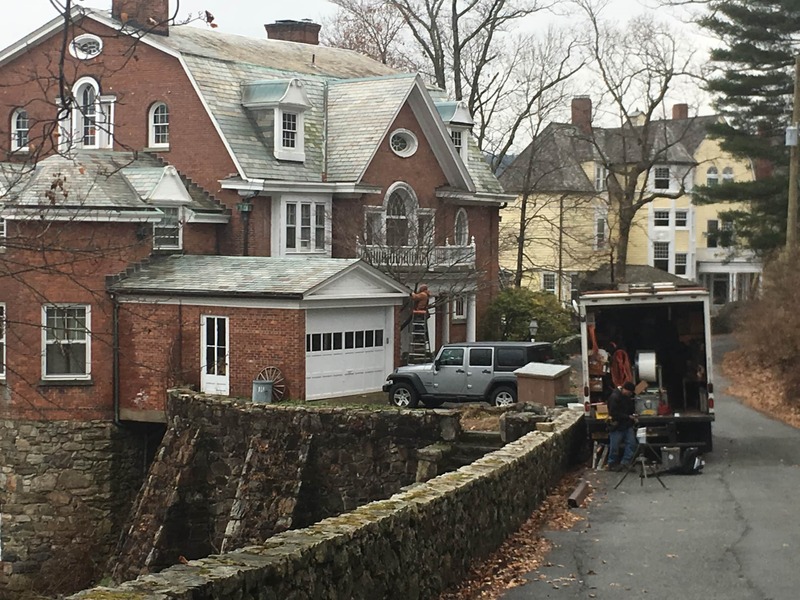 Jumping from a residential home in the morning to a condo complex in the afternoon is a regular day for our team. 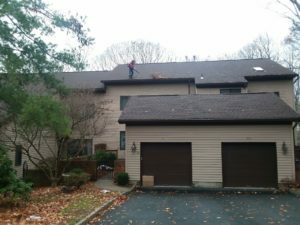 Here we are at work cleaning out the gutters of a large condo complex in Mahwah, New Jersey.